To purchase any of our products or to discuss commissioning us with a bespoke order, please get in touch using any of the methods below. Trade and Catering inquiries are always welcome. 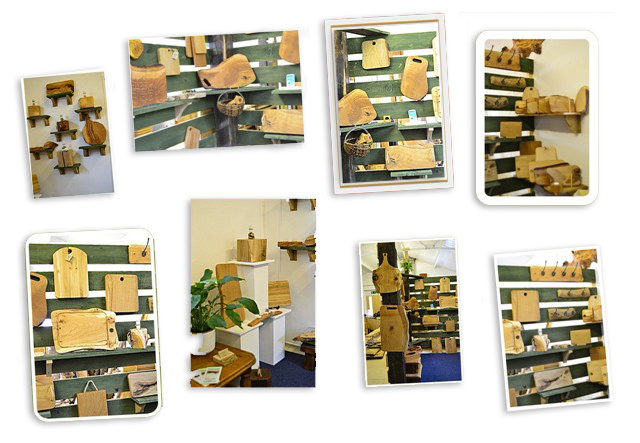 Like Something Wood on Facebook to keep up with our latest news and photos. Mon to Fri – 9.00 a.m.to 5.00 p.m.
Our retail stockist at Otterton Mill set beside the River Otter in one of Devon’s most beautiful coastal valleys, a warm welcome awaits you at Otterton Mill – the place in Devon to experience the ancient traditions of flour milling, bread baking and much more. Find – at the top of Slade Road, East Hill, Ottery St Mary, the first farm on the left.